Burn Injury Guide: What kind of burn do I have? Your doctor may have explained it to you, and we have put together additional information that may add to your understanding. We’ve summarized information from the National Library of Medicine. Your medical professional may have referred to your burn in a few ways: first degree, second degree, or third degree; partial thickness or full thickness; minor or major; and/or thermal burn, chemical burn, or electrical burn. These burns only affect the outer layer of skin, but they cause pain just the same. These are considered minor burns, regardless of where they happen on the body. If you’ve experienced a first-degree burn, you’ve probably endured pain, redness, and swelling, amongst other possible symptoms. No matter how minor though, it is still a burn injury. These burns affect both the outer and underlying layers of skin. They cause pain, redness, and swelling, as well as blistering. Some doctors and burn professionals also call them partial thickness burns. If a second-degree burn were less than 2-3 inches wide, it would be called a minor burn. More so, and it is a major burn. Also, if you’ve experienced second-degree burns on major joints, your hands, your face, groin, or buttocks, then your injuries are also classified as major burns. You would have this type of burn if a deep layer of skin was burned than if you had a first-degree burn. These are incredibly painful and can be easily infected. If over 10% of your body is affected by these types of burns your body could go into shock. The thing is, in the most traumatic of events, burns don’t just happen one at a time. You could have experienced anywhere from 5 to 50 or more major or minor burns. This type of burn can either be quite mild or very serious. You could have a thermal burn if you touched the stove for a bit too long, but if the contact with a hot surface is prolonged, thermal burns can cause major injury. The seriousness of these burns depends on how many layers of skin are affected. 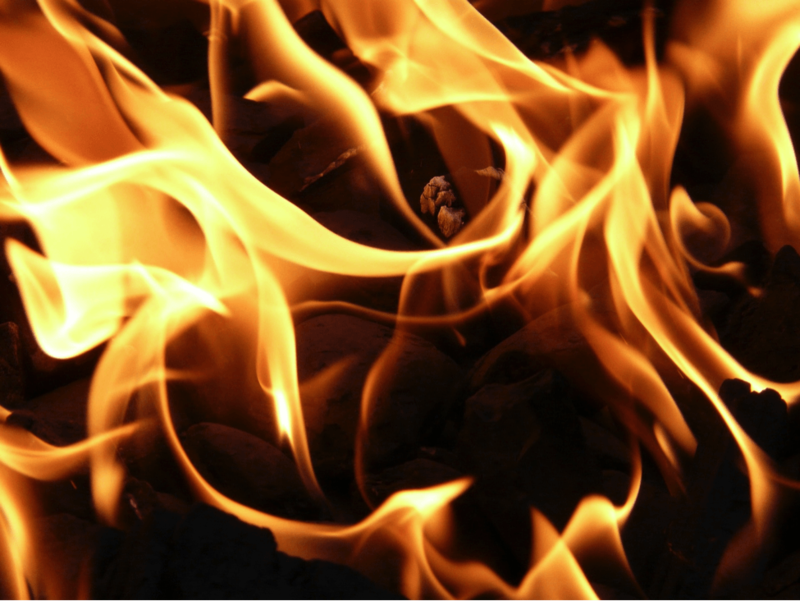 These burns are caused by direct contact with a harmful chemical or fume. These can happen at home, at work, at a store–anywhere that there are harsh chemicals that one could come in contact with. You could get a chemical burn by using a hair care product incorrectly, or by exposure to a different type of personal product. Chemical burns actually account for three percent of all burn center treatments. These are caused by electricity going through your body. This could happen if you’re struck by lightning or shocked by an electrical outlet or wiring, or other type of house current. The symptoms of all of these burns will also depend on what part of the body was injured. Blisters, skin peeling, swelling, and of course, pain and shock, are all common symptoms when the body is severely burned. When you’ve burnt your airway, you could have burns on your head, face, eyebrows, etc. You could burn your lips and mouth, causing coughing, difficulty of breathing, and black mucus. Your voice could change. This is just one example of how burns are more severe and have different symptoms based on the body location.